The Boyfriend Bylaws by Patti Hartley. Rule #5: No scribbling your first name with some guy's last name. Ever. 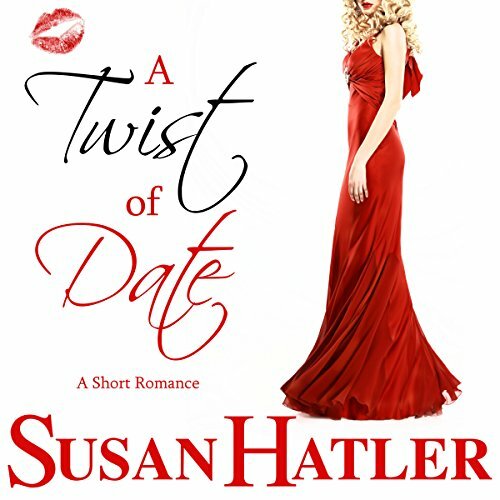 Would you consider the audio edition of A Twist of Date to be better than the print version? I have not read the printed book. I very much enjoyed the audio edition. There were so many great scenes...but I think the hiding in the room listening thru the vent was by far my fav. Reminded me of the crazy things I did with my friends in my youth. The thrown together Bachelorette party. The scene between Melanie an her sister was very touching an opened Melanie's eyes. This is a nice, clean an sweet story that sends a perfect message to young girls. Love doesnt have to be hard....let your past hurts go an open your heart. If you could sum up A Twist of Date in three words, what would they be? Patti because she was Mel's best friend and wanted the best for her. That's why she set up the by laws so Mel would stop jumping into dating situations and think more about herself first. Excellent addition to the Better Date Than Never series.